SKU: TS-4. Categories: MAIN STORE, Merchandise, T-Shirt. 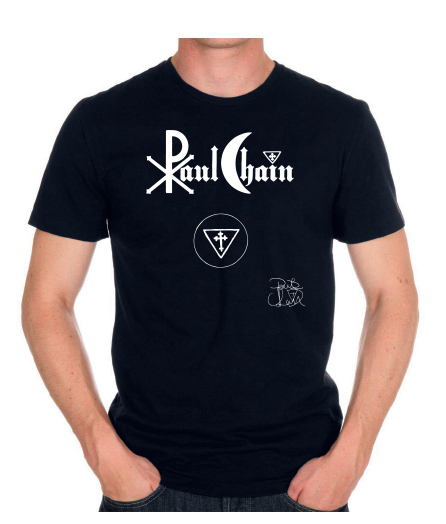 Tags: Merchandise, Paul Chain, T-Shirt.